Love what you do. Join our team! Looking for a fun job you will love? GU offers a variety of positions – part-time and full-time – in a friendly environment. 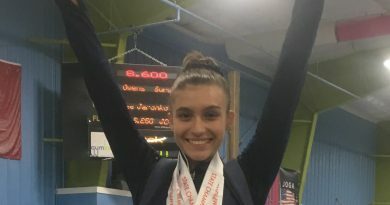 Students, first-time job seekers, or experienced coaches and professionals will find opportunity at Gymnastics Unlimited. We look for talented individuals who have a love for children, a positive and friendly attitude, dependability, and initiative. If you have any special skills like technical prowess or specialized athletic experience, let us know – even if we don’t have a matching position below, we’re always looking for talent! Are you in high school and interested in working as Junior Staff? Follow this link to apply. 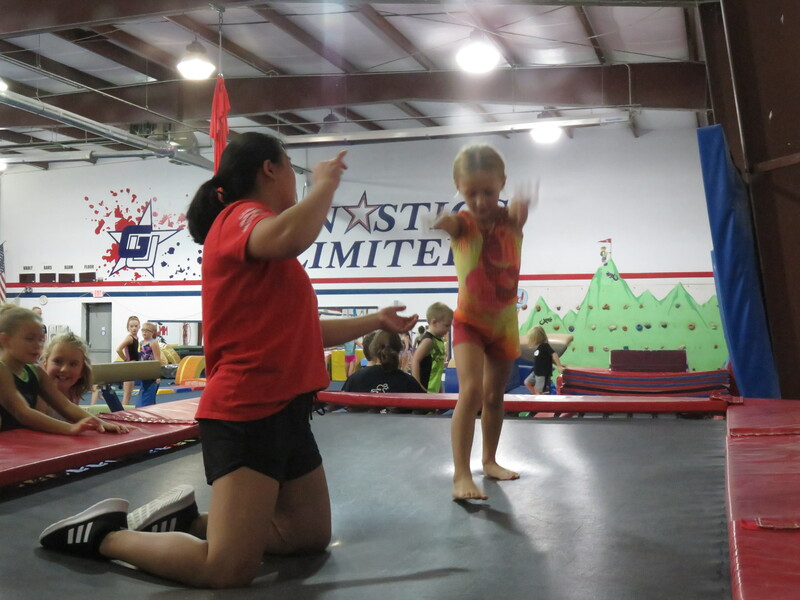 We have a variety of classes for gymnastics, acro, circus arts, tumbling, Ninja Zone, and more. We also have gymnastics teams. We are looking for friendly, experienced coaches to teach these classes or head our competitive teams. Candidates should be 21 years or older, CPR and safety certified, and have coaching experience. Classes generally run weekdays after school and Saturday mornings (except in July and August). We may be able to add classes based on your availability and our students’ needs. Interested in a position here at GU? Fill out this form and submit! What is your expected pay range? Please attach your resume, cover letter, or other relevant documents here. What is the name and location of your high school, if applicable? How many years of college did you attend, if applicable? What is the name and location of your college, if applicable? What is/was your major or area of expertise, if applicable? Please describe any other relevant education, apprenticeships, training, or honors you have received. If you have or had more than one relevant job to the position you are applying for, please attach a resume in the "Education" section with further details. What is your reason for leaving, if applicable? What was your starting wage? What was your ending or current wage? Please describe your duties and responsibilities at this company. I understand that GU will administer background checks on me and that my initial and continued employment is conditional upon the results of these checks. I agree to these checks. I certify that the statements given on this application or during an interview are true and complete and I authorize investigation of such with the exception of contacting my current employer if I have requested they not be contacted earlier in the form. I understand that if I am hired my ongoing employment will be AT WILL meaning that employment may be terminated by either party at any time with or without reason and with or without notice. 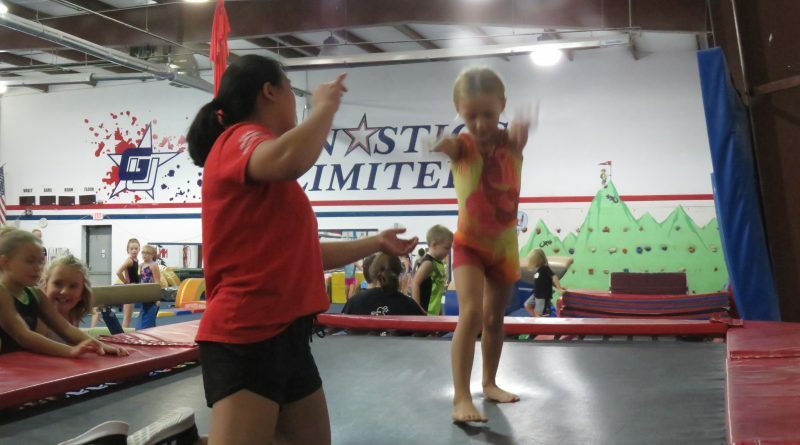 ﻿Gymnastics Unlimited NJ is an EQUAL OPPORTUNITY EMPLOYER and does not discriminate against applicants or employees on the basis of race, color, gender, marital status, religion, national origin, age, veteran status, disability, or any other basis prohibited by local, state or federal law. Kids go home with memories of the way they were treated. Please tell us a bit about you and your desire to be a part of the GU family. ← Meet our State & Regional Champions! March 19, 2018 GUROCKS Comments Off on Meet our State & Regional Champions! Spotted by Coach Rita during her morning walk ❤️ team members, let’s see those signs! Post a pic of yours in the comments.